To book an appointment with Sharon, email your request along with best days and times that are convenient for your reading. She will return response to you via email. Please specify if you would like half an hour or an hour reading and if you would like the reading recorded and emailed to you. Once your appointment is arranged, she will email you the day before your appointment as a courtesy reminder. When it is time for your appointment, please call Sharon at 520-518-5486. Please do not call this number to book an appointment. Email is the fastest way to achieve a scheduled session. Most payments are exchanged through PAYPAL services. 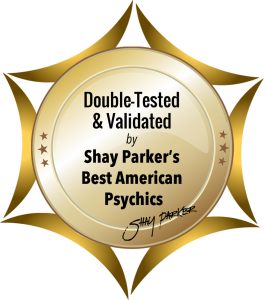 To contact Sharon for a reading thru the Best American Psychics site, log onto: www.bestamericanpsychics.com. 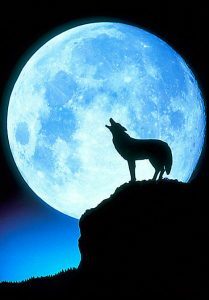 Blessings and may all of your days be Magickal ~ !